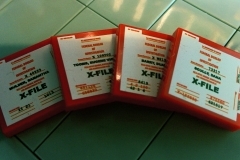 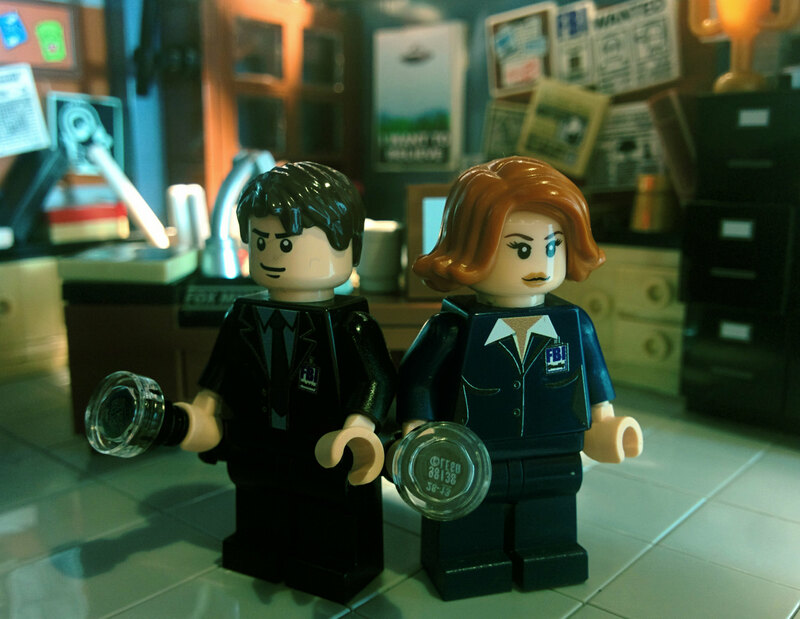 Series X Files will return to Fox on the chain from the January 24, 2016 and in the last teaser we see Mulder Scully asking if "ready" for something. 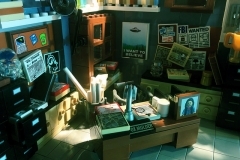 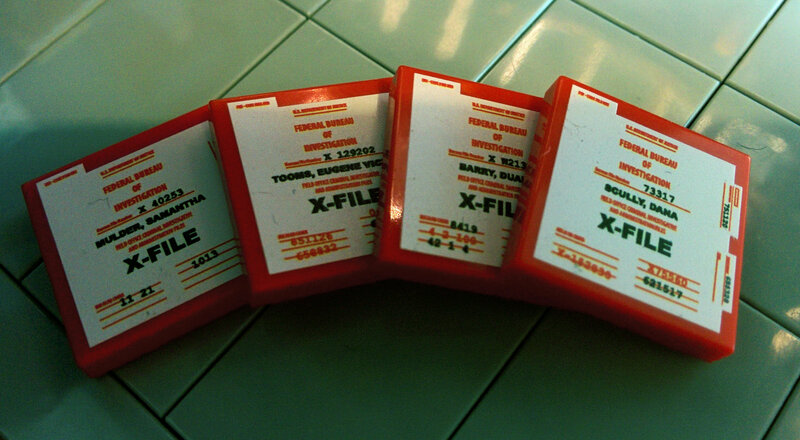 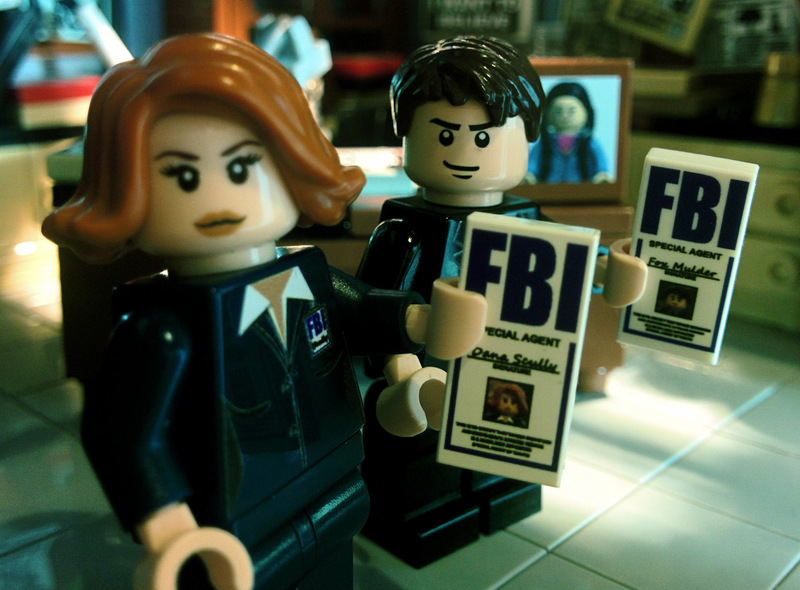 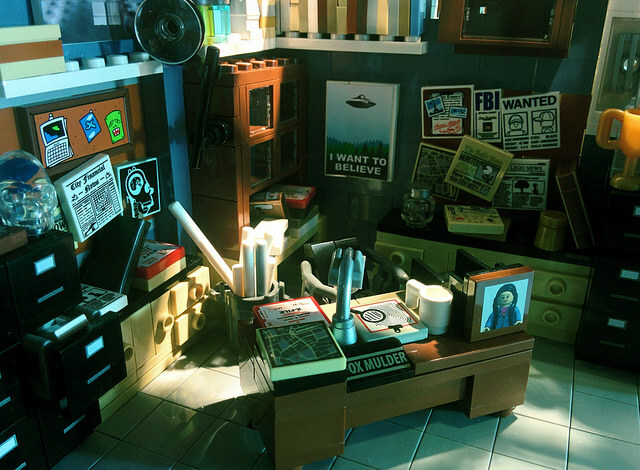 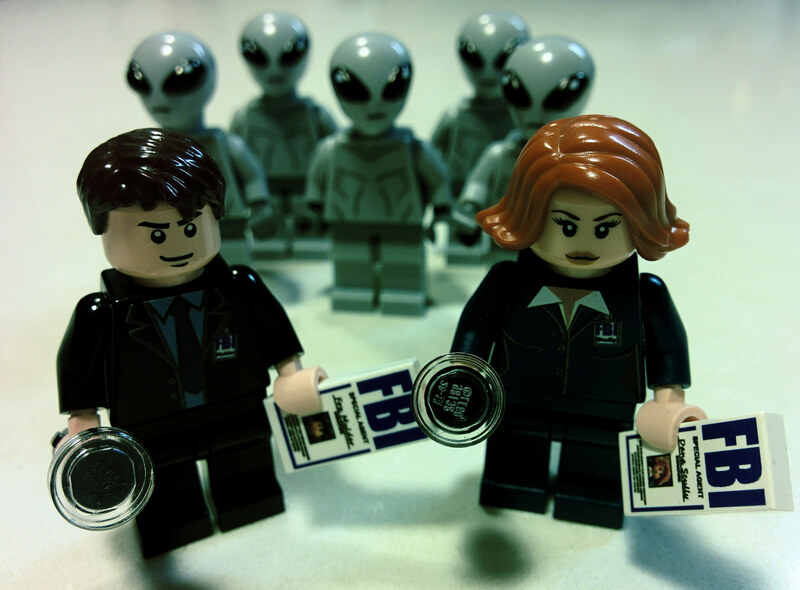 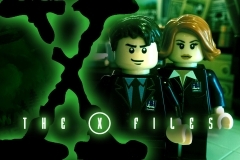 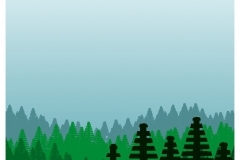 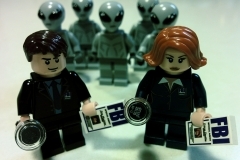 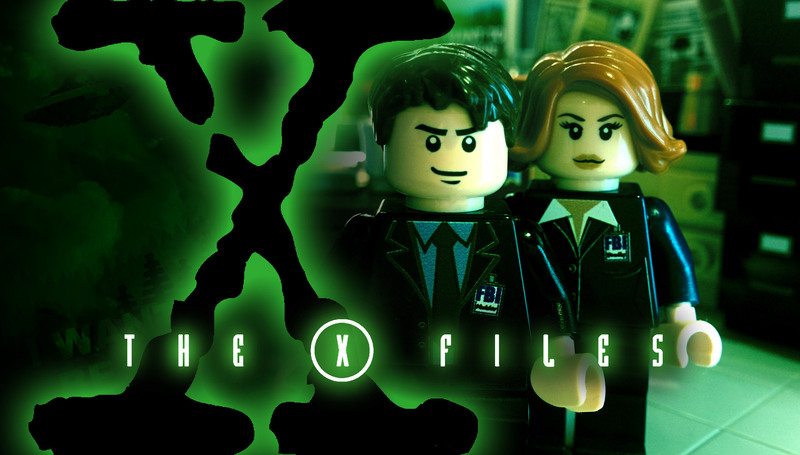 This teaser gave ideas to the designer Lego Brent Waller decided to start his set X-Files. 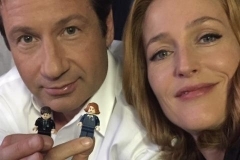 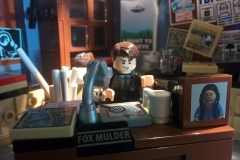 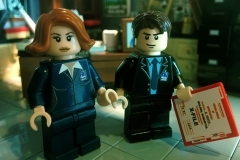 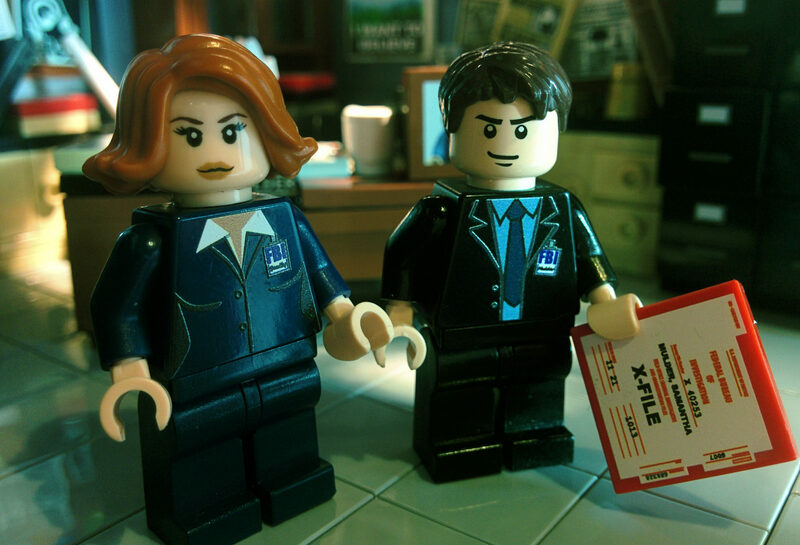 Although took him because his set has been relayed by Gillian Anderson in person, who posted a picture on your Twitter with David Duchovny, the two actors Dana Scully and Fox Mulder, holding their Lego counterparts. 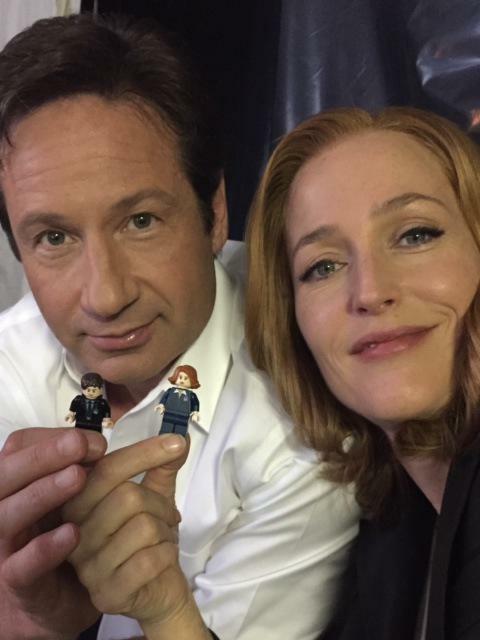 He finally you will be a set X-Files? 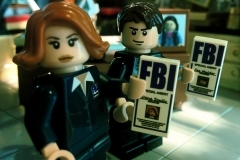 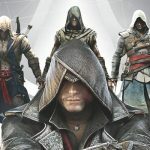 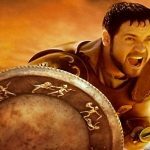 Nothing is less certain! 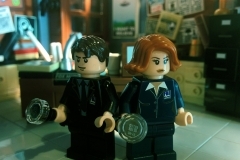 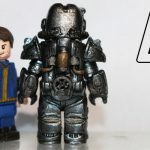 Indeed the Lego policy considers the series as for adults so ... Out of their commercial policy. 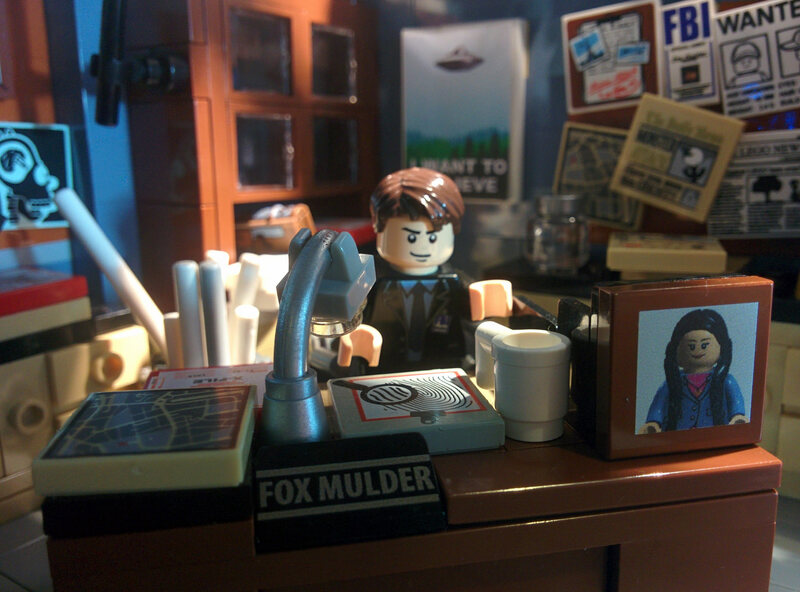 In any case you can always admire his achievements, and Mulder's office at the FBI. 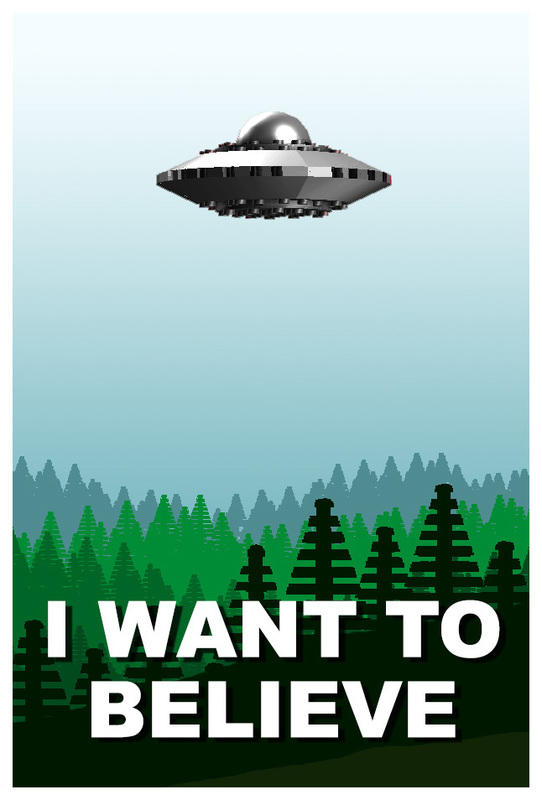 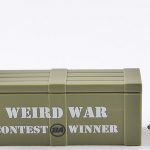 it can give you ideas and who knows ... a petition?